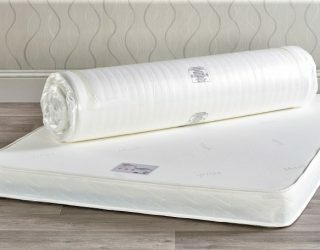 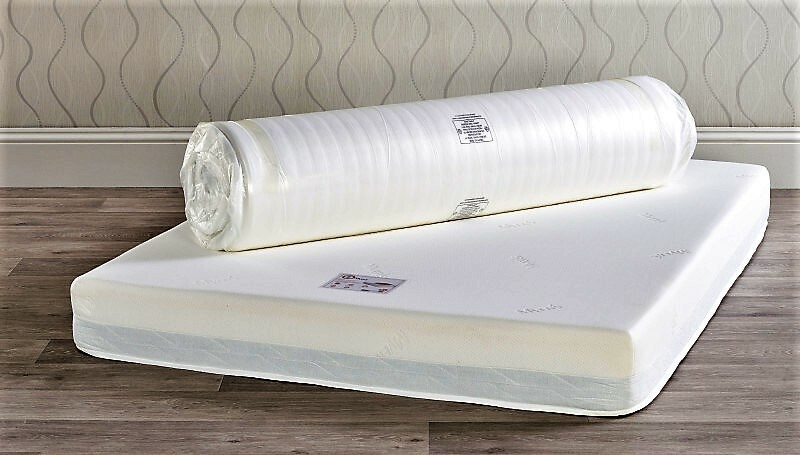 The Myer’s Restore Mattress is a roll up, vacuum packed mattress that’s easy to transport so it’s ideal for homes or bedrooms with access issues. 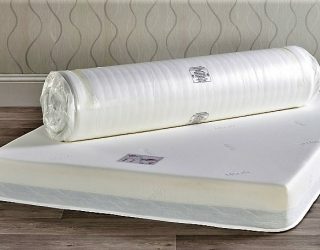 Once in the room, the mattress can be unpacked in two minutes and it will be ready to use in 2 hours. 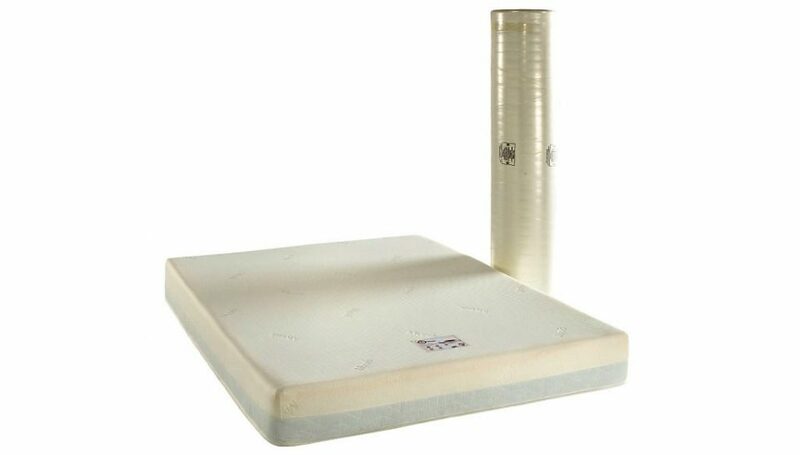 The mattress features 1320 mini-pocket springs and a layer of body conforming memory foam for the perfect balance of comfort and support. 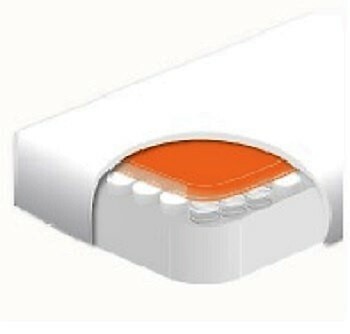 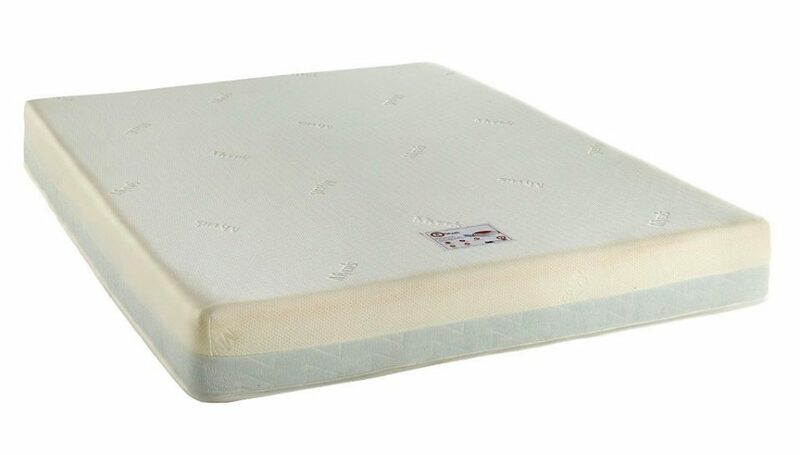 Below the springs and memory foam is a thick layer of high density foam that provides further support and longevity. 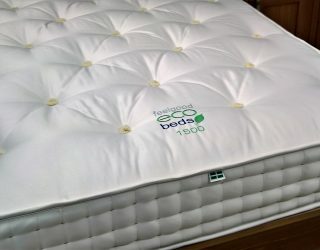 Using the latest temperature control technology, the Myer’s Restore Mattress is designed to keep you a constant temperature throughout the night. 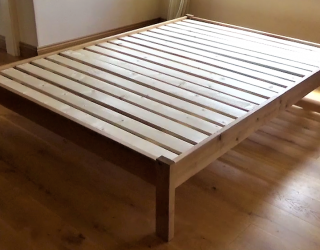 Suitable to be used on a slatted or platform top base. 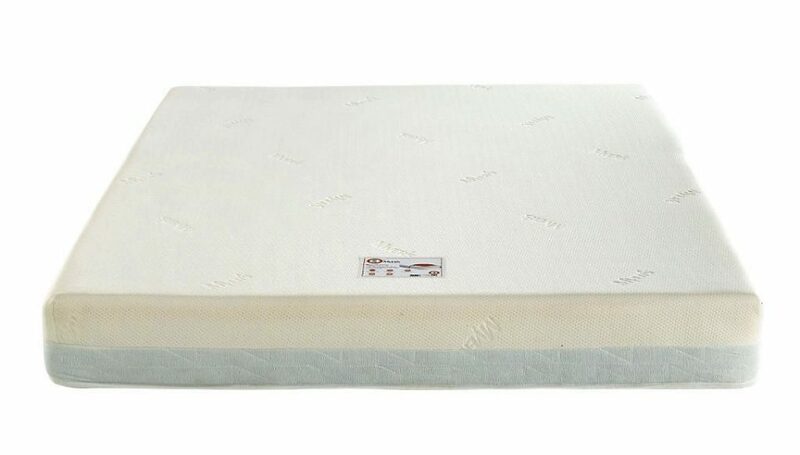 This is a no turn mattress but regular rotation with prolong the mattress’s life. 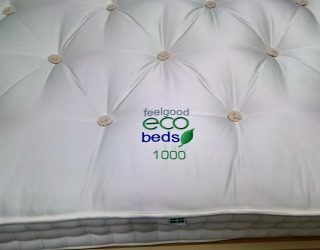 All the Restore mattresses are 19 cm deep.